Amazon.com shares gained as much 2.7% intraday April 19, putting the online retailer within 3% of its March 12 record-high after founder and CEO Jeff Bezos drafted a letter to shareholders touting the company surpassing more than 100 million users with paid Prime memberships. 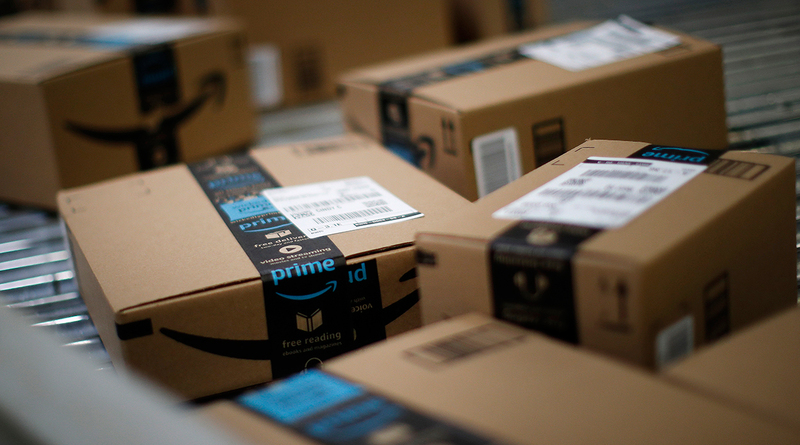 For a consumer-friendly Amazon, the achievement is a “material positive” as Prime members spend nearly double that of a nonmember each year, wrote Aegis Capital analyst Victor Anthony. Though it took 13 years from when Amazon Prime debuted in 2005 to reach the milestone, Anthony predicts the e-commerce behemoth will reach 150 million subscriptions within the next three years, especially with the help of its annual Prime Day. Bank of America Merrill Lynch’s Justin Post puts Prime memberships at 137 million by year end in his forecasts as video streaming continues to drive new users and retain existing ones. The positive response from Wall Street seems to resonate with investors as shares edge closer to new highs. It also accounts for the most positive index points in an otherwise lackluster day for the S&P 500, which fell 15.51 points to close at 2,693.13.